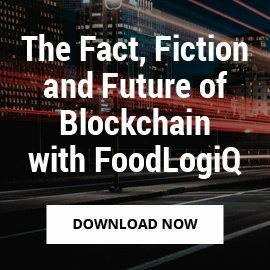 FoodLogiQ, the leading SaaS provider of food safety compliance, whole chain traceability, and supply chain transparency solutions, today announced its support of the American Frozen Food Institute (AFFI), the only national trade association that advocates solely on behalf of the frozen food and beverage industry. 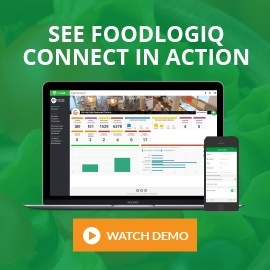 FoodLogiQ joins AFFI as an associate member as well as a Food Safety Supporter of the upcoming AFFI Food Safety Leadership Conference being held in conjunction with the association's annual meeting in San Diego in February. 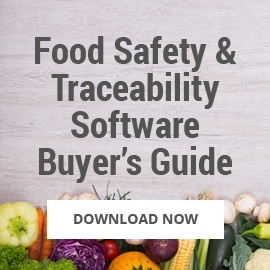 FoodLogiQ will also be recognized as a preferred provider on the to-be launched AFFI Food Safety Zone, an online resource for frozen food and beverage manufacturers to access and implement the needed elements of their food safety plans. 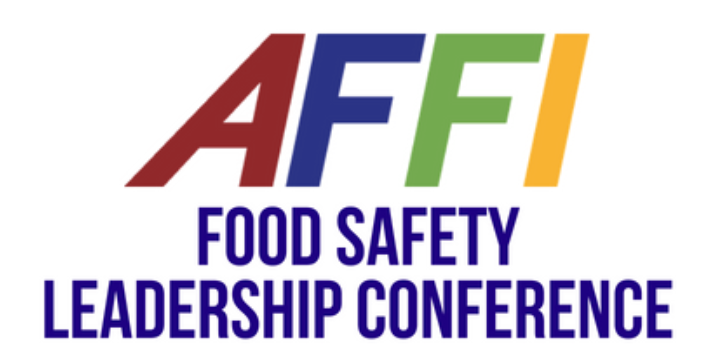 AFFI’s Food Safety Leadership Conference will provide education and programming centered on the prevention of Listeria monocytogenes (Lm), including an overview of the lessons learned and global regulatory implications from high-profile Lm outbreaks in Europe and South Africa. At the 2019 inaugural event, AFFI will also unveil newly developed frozen food safety protocols. 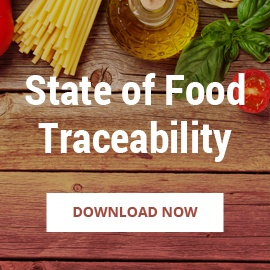 These new protocols are the direct result of the expertise and collaboration of the scientific professionals within AFFI’s Food Safety Working Group. 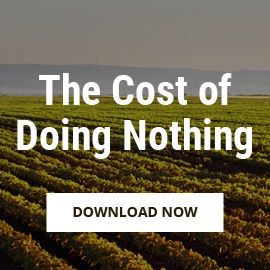 The American Frozen Food Institute is the member-driven national trade association that advances the interests of all segments of the frozen food and beverage industry. 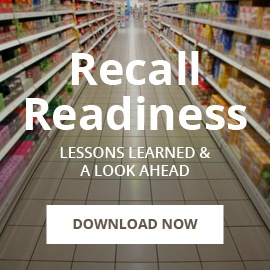 AFFI works to advance food safety and advocates before legislative and regulatory entities on the industry’s behalf to create an environment where members’ foods and beverages are proudly chosen to meet the needs of a changing world.